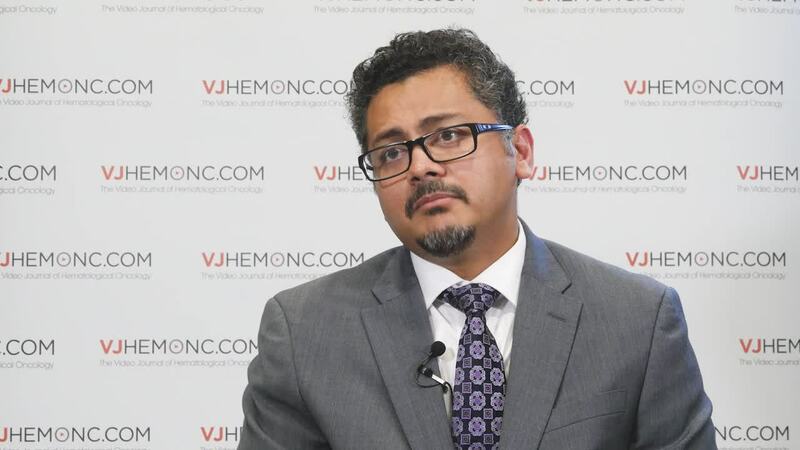 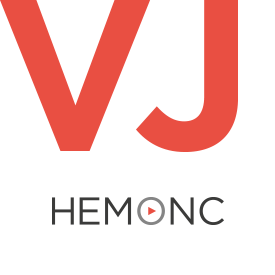 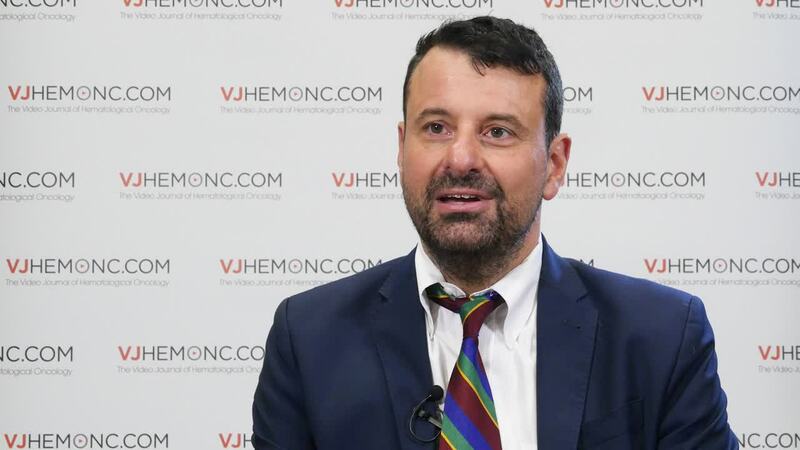 Description: A range of chronic lymphocytic leukemia (CLL) research was presented at the American Society of Hematology (ASH) 2017 Annual Meeting and Exposition in Atlanta, GA. 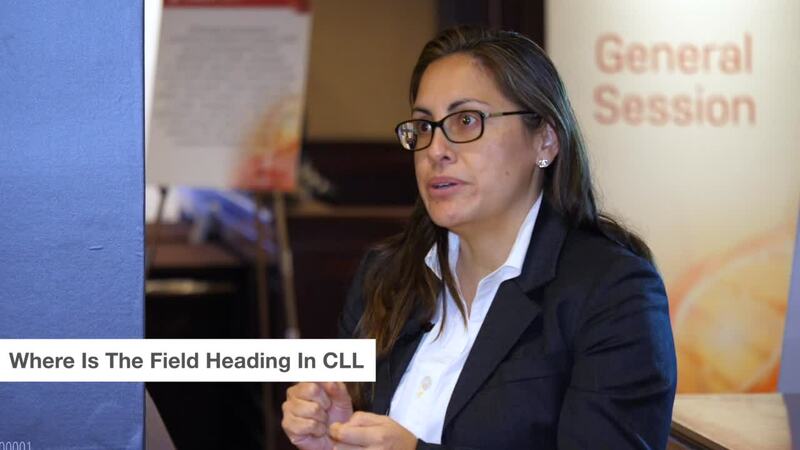 Speaking from the meeting, Dr Barrientos gives us an overview of the CLL updates, focusing on the different classes of therapy available and our growing knowledge of how they affect patient outcomes. 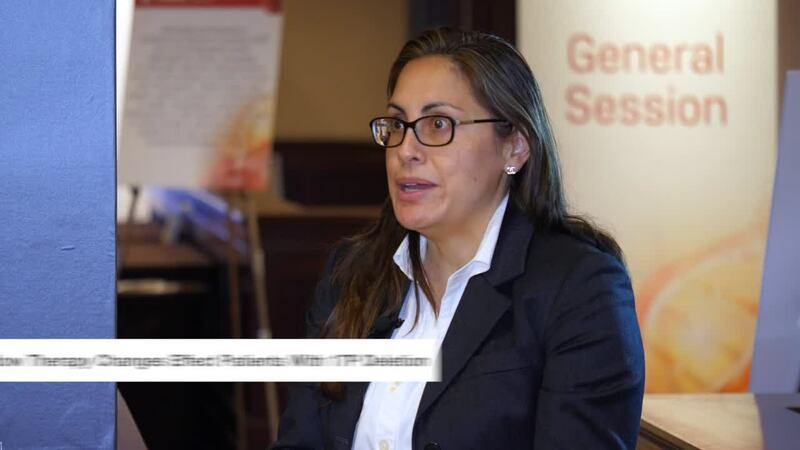 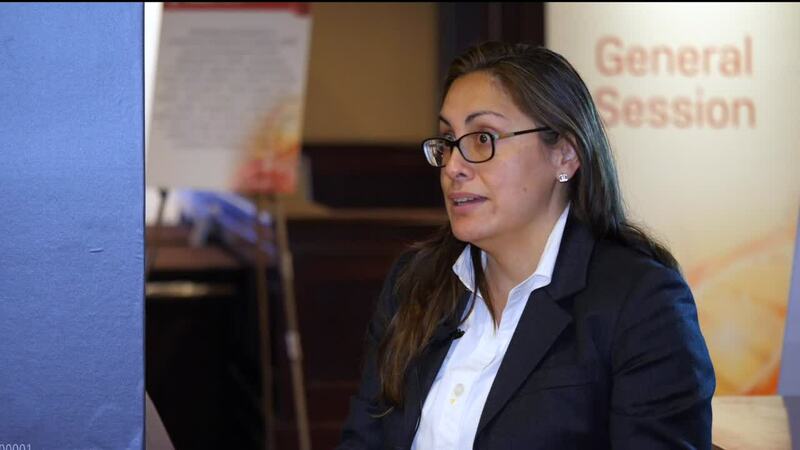 Jacqueline Barrientos, MD, of the Feinstein Institute for Medical Research, Manhasset, NY, covers the use of tyrosine kinase inhibitors (TKIs) or venetoclax as a salvage treatment, TKI intolerance and the experimental oral PI3K delta inhibitor, umbralisib. 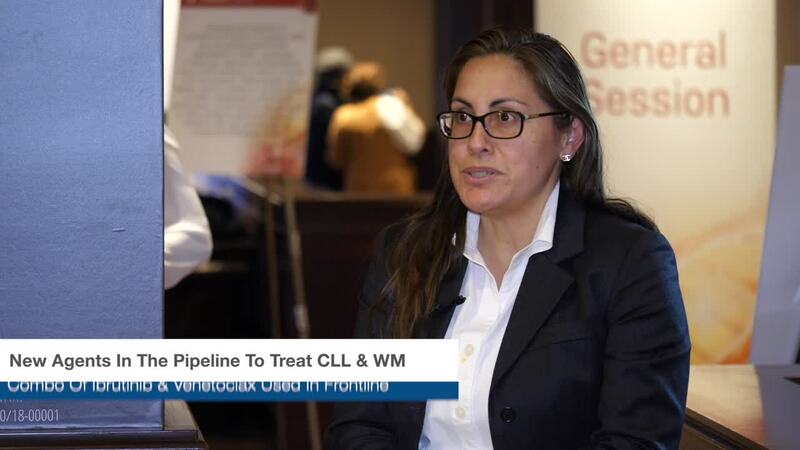 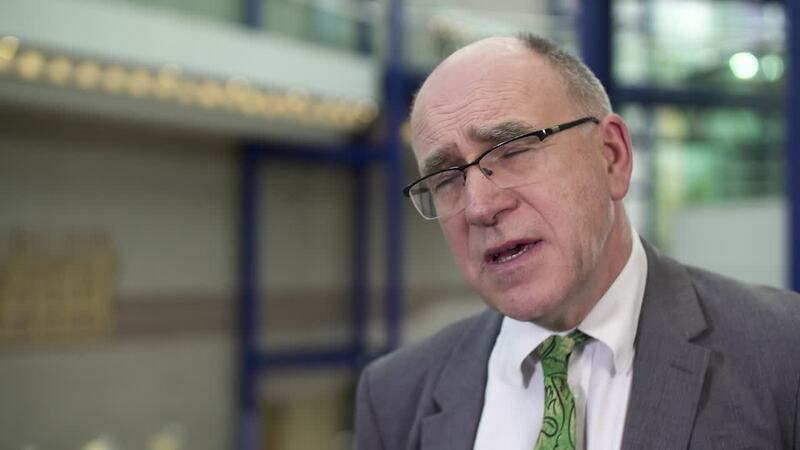 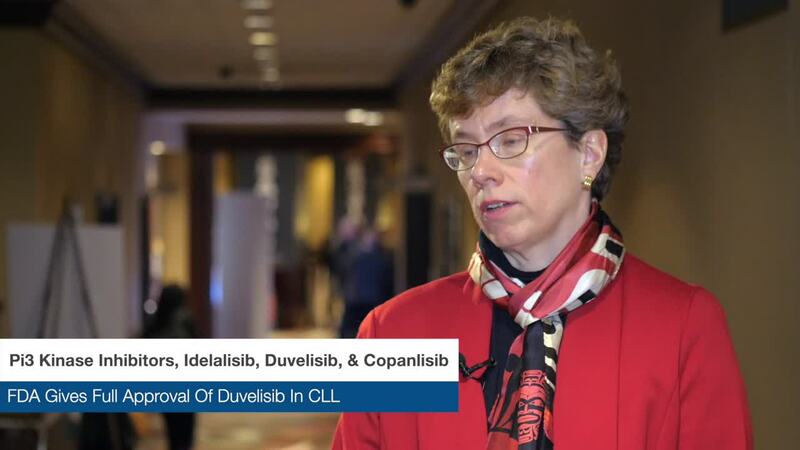 Where is the Field Heading in CLL?